MOSCOW, April 16. /TASS/. 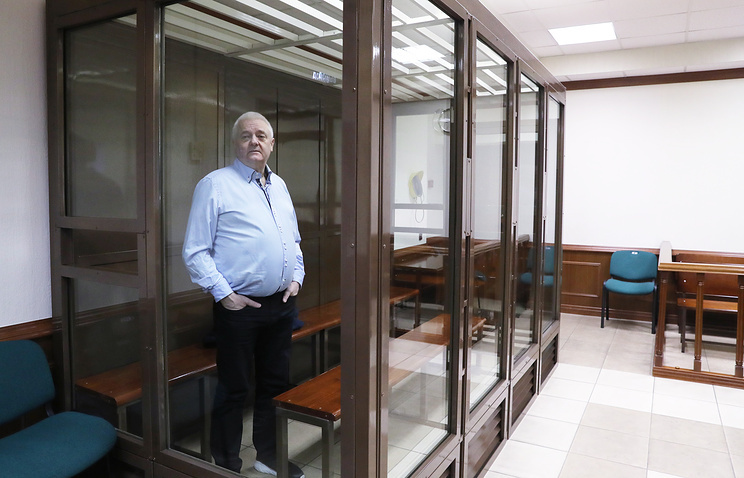 The Moscow City Court found Norwegian citizen Frode Berg guilty of spying against Russia, sentencing him to 14 years in a maximum-security prison, a TASS correspondent reported from the courtroom on Tuesday. 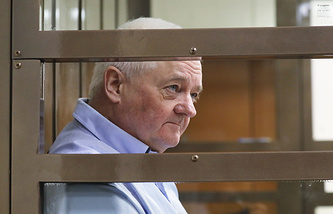 "The court finds defendant Frode Berg guilty of committing a crime under Article 276 of the Russian Criminal Court ("espionage") and sentences him to 14 years behind bars in a maximum-security colony," Judge Andrei Suvorov said. The court announced only an introductory and resolutive part of the verdict. The court proceeding on the case was held behind closed doors as the case contains secret files.